Sparkle - A Christmas Sew Along! 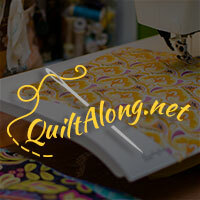 In Natalia's first quilt along she qalks through constructing this scrappy inspired quilt. 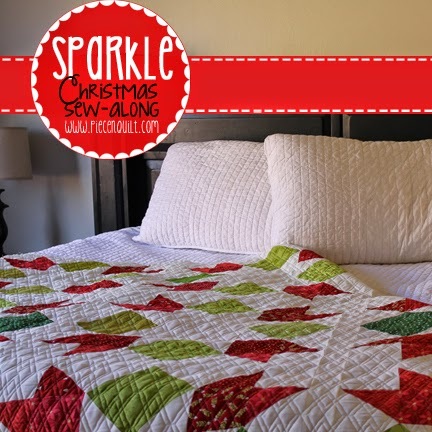 It's a quick project and the Sparkle quilt will finish at 76"x76", it's a great stashbuster and a fabulous lap size!